What just happened? Following a string of underperforming releases, Telltale Games closed down in November 2018, two months after cancelling most of their projects and laying off 90 percent of their staff. Now, four former colleagues have reunited to form Adhoc Studio for a new adventure. The death of Telltale Games late last year was a messy affair with unexpected layoffs and accusations of labor violations. 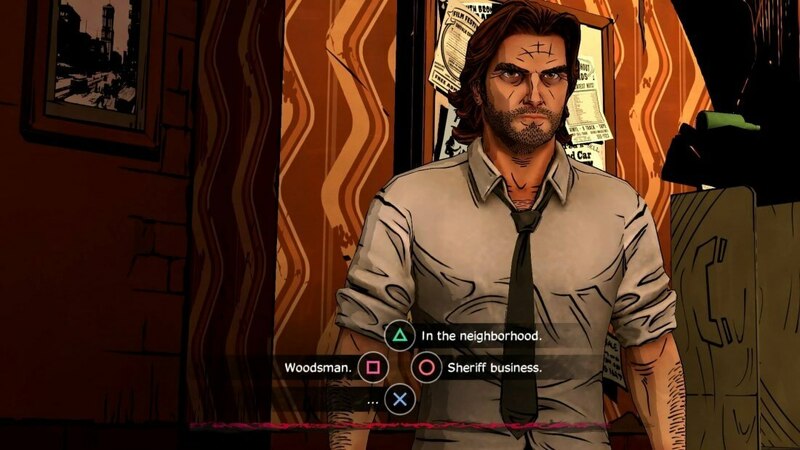 Best known for their choice-based adventure games based on hit franchises like Batman and The Walking Dead, Telltale had carved out their own niche in the gaming market. But ultimately the costs of acquiring high-profile IPs mixed with underwhelming sales made that niche unsustainable, and the company shut down in November. Now though, according to Variety, a small team of four former Telltale employees has come together to create a new company called Adhoc Studio. Between them, the four bring some great expertise, with two former creative directors and a director of writing, and each having worked on some of Telltale’s biggest hits. But now they want to evolve past what they were able to do within the confines of a studio playing it safe. Seeing as how at their core the Telltale games were about the characters, the writing, and how players’ decisions affected the story, the change in medium may not be too grand a leap. And while Adhoc has little to share in terms of projects or partnerships right now, fans of the interactive storytelling genre will no doubt be pleased to know that with the advent of Adhoc, a new chapter is just beginning.